Every birth is wondrous – what our bodies are capable of is truly mind-blowing. And then there are women who labour against incredible odds, that leave us in complete, jaw-dropping awe. 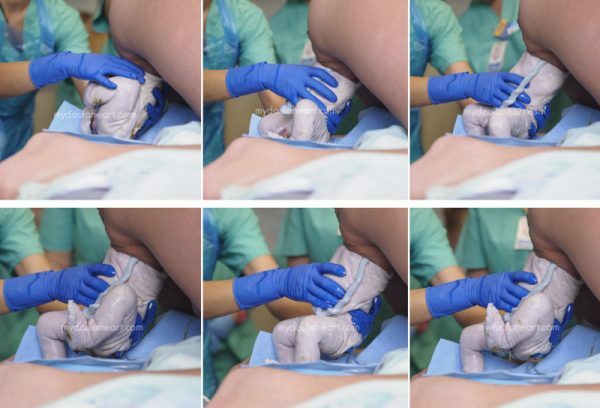 These are some of the most breathtaking vaginal breech birth photos we’ve ever seen, proving that each birth is a miracle. 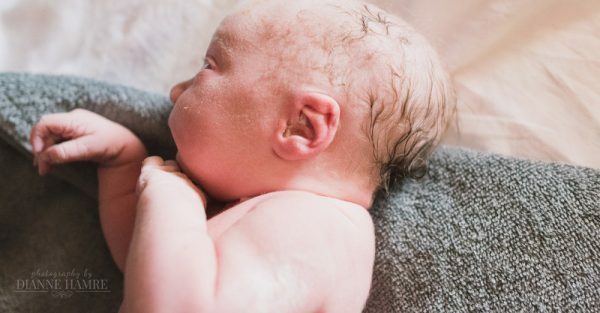 We’ve featured some inspiring birth photography at Babyology, including showing the incredible moments immediately after birth. But we wanted to train the spotlight on vaginal breech birth photography, an absolute eye-opener to those of us who have never witnessed one. Most of us have heard of breech babies – when our little ones are facing bottom down in utero heading towards the pointy end of pregnancy. Some mums-to-be choose to try and have their baby turned while still in the womb, via external cephalic version – we’ve previously featured a video of an Australian doctor performing this amazing technique. In Australia, about 90 per cent of breech babies are born via c-section, however there are many women who birth their breech babies vaginally. We put a call out to some of the world’s leading birth photographers to share their vaginal breech birth photos with us, and we are floored by the beautiful photos we received. Brazil-based Line Sena Fotografa took the above images – tiny toes peeking out as a beautiful bub prepares to enter the world feet first! This birth was actually a home birth (that’s the mum birthing in the shower at the top of the post) – amazing! American doula and photographer Dianne Hamre also recently attended a footling breech, and her series of photos are stunning. From the first little foot, followed by the next, to a moment suspended in time when the breech baby is emerging head last. As if birthing twins doesn’t already present its own complications, the birth of Daniel and Samuel was even less straightforward because twin A, baby Daniel, was breech. He was delivered bottom first, with the amazing labour captured by LA-based doula and birth photographer Jennifer Wakefield. Jennifer explains that it’s the perfect example of women being able to safely birth breech babies, saying, “It’s upsetting we don’t have more trained and experienced providers that can catch breech babies. It’s upsetting that hospitals, administrators, and liability insurance companies have a hand in allowing providers to catch breech babies. But this mother was not having any of that. She was persistent and got the birth she wanted and knew she could have. For the record, baby B was also breech, but turned at the last minute, and was birthed not long after his brother. What a moving glimpse into some unique births, make sure you check out our extensive newborn photography archive for even more stunning birth images. If you have been told your baby is breech, and are considering a vaginal birth, you need to know the risks and speak to your health care providers.